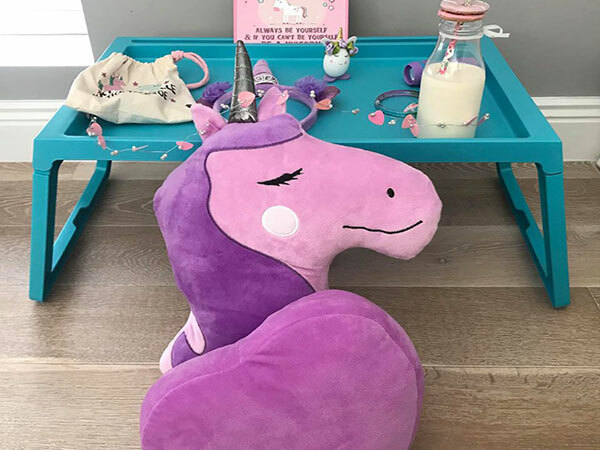 The Dream Teepee Party, deliver the most magical and unforgettable sleepover experience for your child and their guests. 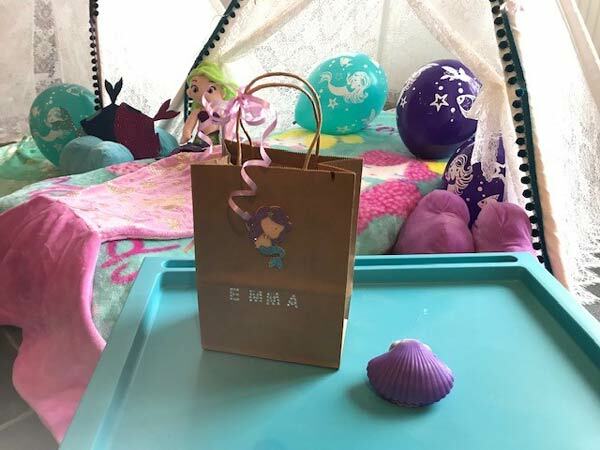 Sleepover parties form some of the happiest memories from our childhood and it’s the little touches they include that make the Dream Teepee parties an extraordinary experience! The Dream Teepee Party team will stop at nothing to create the perfect party for you to host. Whether you are bringing your child and their friends together to celebrate on a summer afternoon/evening or cosying up during a wintry sparkly night, you’ll see the beauty and magic unfold in the Little Teepees detail. 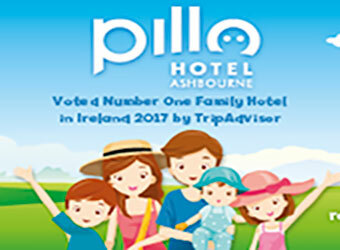 If you are planning a special birthday or an adventure packed party, Dream Teepee Party offer the perfect sleepover party packages to suit your child. 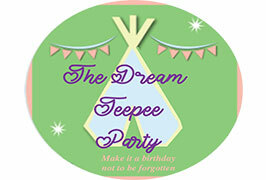 The Dream Teepee party can provide everything from themed party supplies to themed cakes & cupcakes. 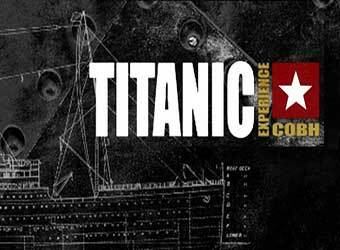 Simply choose from one of their gorgeous themes and the team will take care of the rest! 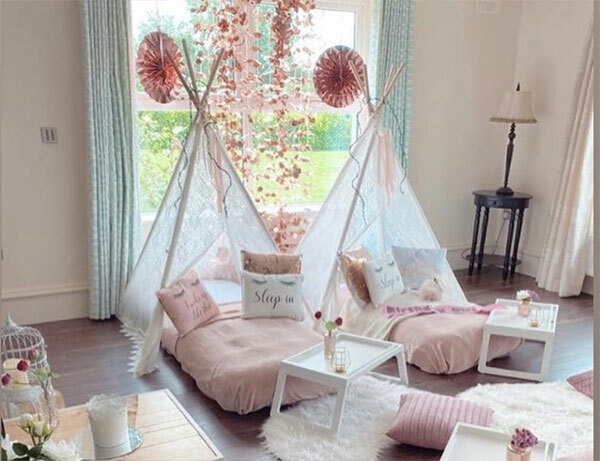 From set up and styling the centerpiece of your party, the Teepee, together with their plush and blankets and cushions providing the ultimate comfortable sleepover. 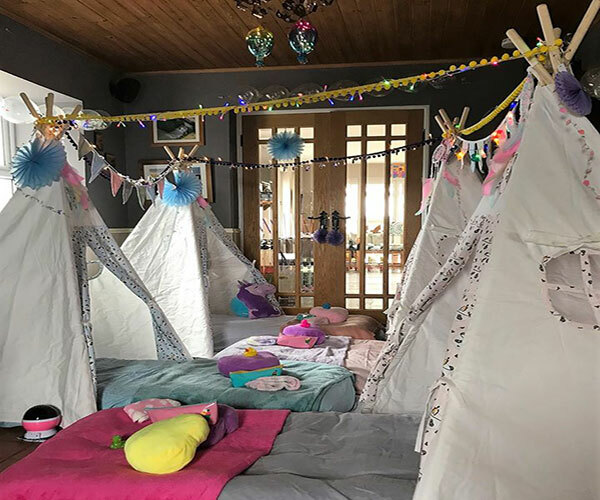 The Parties include luxurious individual teepees (one child per teepee), inflatable beds, sheets, blankets, cushions, fairy lights and bunting. They also come with a breakfast tray, night light, dreamcatcher. 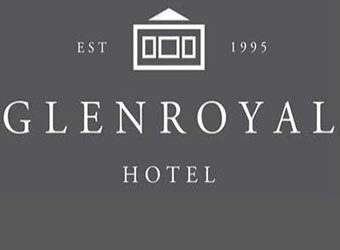 Each party guest receives their own personalised welcome bag which includes: sleep mask, toothbrush, lip balm, face cloth & rubber duck. The Dream Teepee Party goal is to make hosting a party in your home simple! 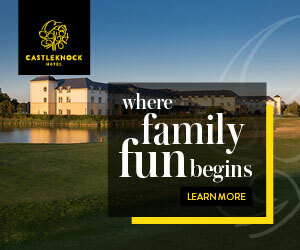 They cater for boys and girls sleepover parties. 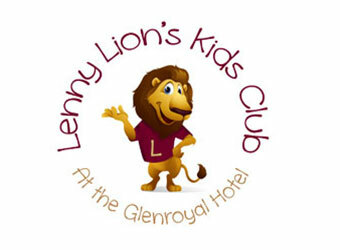 Their party theme packages are available for hire throughout in Wexford and serving the South East..